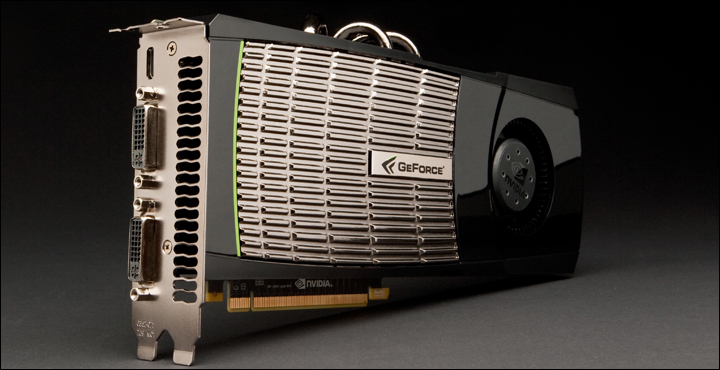 Nvidia's first DX11 compatible GPUs have been retired. Read more about Nvidia's Fermi architecture moving to legacy driver support. Only 4 years ago the Nvidia 820M was released. This is a Fermi chip. Tough luck on anyone running those laptops. Hardly. It's not like they will be playing modern games on such a chip any way. Plus this doesn't mean there are no drivers, just that there are no updated drivers. Noooo you will never defeat the GTX 480 portable room heater. It's more the bug fixes and firmware updates that are more of a problem - if a security flaw was found in your GPU you would want it fixed especially in a four year old machine (heck I'm still annoyed Intel won't be releasing micro code fixes for my core 2 quad I'm still using) . The re-badging of fermi up until only 2 gens ago and then dropping it is the real problem. I highly doubt that many people are still using those laptops, nor worrying about game performance. You can't expect them to support technology from the past forever. Was the same when people were complaining about XP losing support, and then 7 losing support. This is technology and it moves quite fast so you either keep up with it or don't bother.